Crying for out for community. 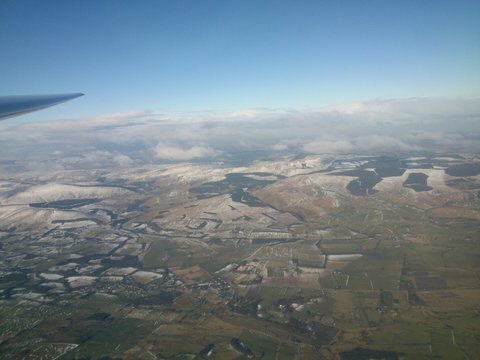 Why are Scottish aviators crying out for community events? United by common interest while being divided by the demands of modern life, be they shift patterns, family commitments or geography. Birds of a feather it would seem, no longer flock together. The aviation community is not alone in being pretty fragmented, both physically as well as in the electronic universe. Platforms like Facebook allow the tiniest of niches to evolve, but the danger is each drifts apart from the main set, splintering into isolation, losing strength in the process. There are one or two significant exceptions but by far the most common state of affairs is that people show up, do their thing and go home again, sharing almost exclusively online. It is ironic that the ability to communicate and associate more freely has weakened the likelihood of actually doing so in the real world. Student pilots or first time fliers bursting with excitement, longing to share and recapture the awesomeness of what they have just done, all too frequently discover that there is no one there to talk to. The space between people is even wider once we look at different types of flying. 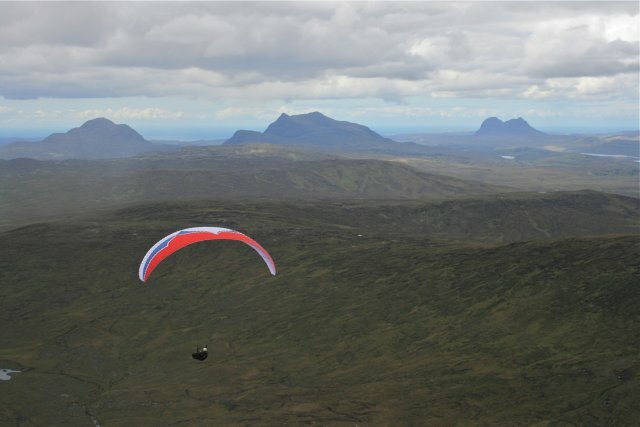 Glider pilots hardly ever speak to paraglider people, even though they often share the same piece of air, looking for the same lift to sustain their flight. I have flown along a ridge, riding the wave with one cautious eye on a paraglider wing being prepared on the slope below. I have wondered what the pilot is thinking, how he will go about getting into the air and most importantly what her situational awareness will be like. What do you think about there being a heavier, faster aircraft in close proximity my friend? Do you feel the same way? I would imagine so, but we have never met to get to know one another and the social media groups have well defined boundaries. 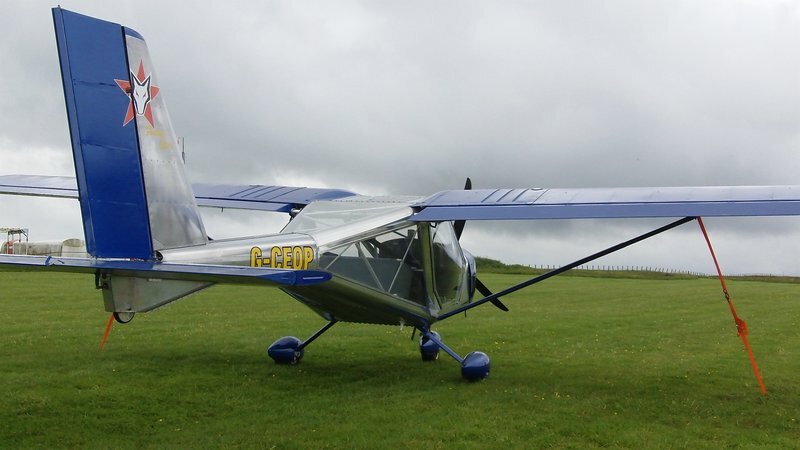 In a similar way microlight pilots tend not to mix too freely with their counterparts who fly even slightly heavier machinery unless they are sharing the same hangar while waiting for the weather to clear. 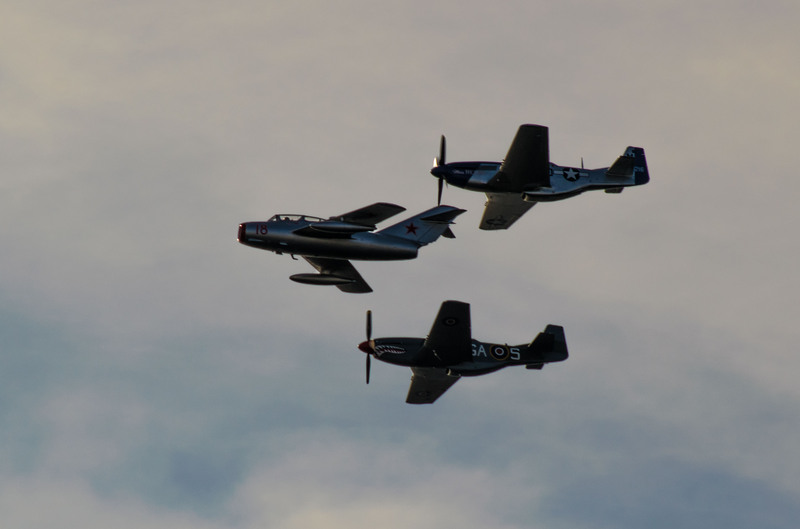 The differences in aircraft performance are getting smaller so is it really a factor in the weakening of community bonds? 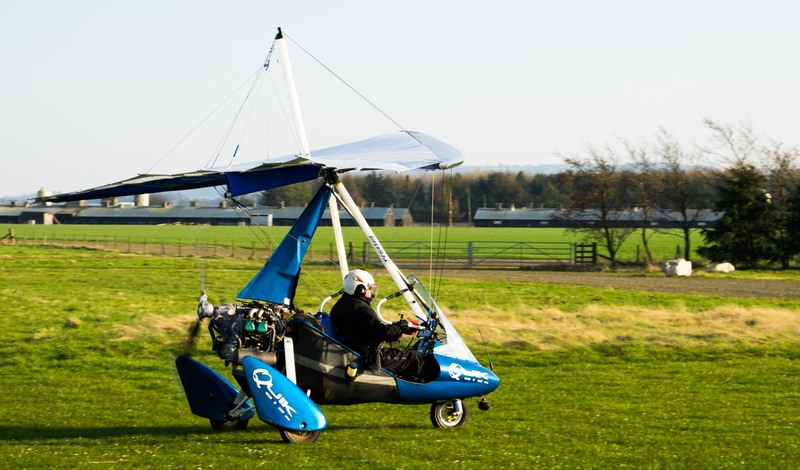 Microlight aircraft can operate from grass more easily due to generally shorter runway requirements and lighter weights than their general aviation brethren so separate airfields are common. Exchange trips are quite normal but perhaps just for a touch and go or brief loo break rather than significant social interaction. This may be due to time constraints, lack of facilities or poor planning. I am not saying this is anyone's fault, it is just a fact of life at the moment, but we can and should try to make changes to build relationships. 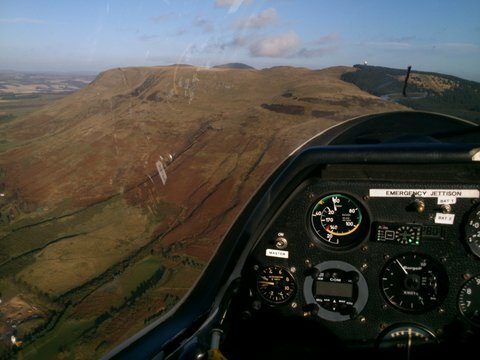 It is by no means limited to microlights either, there is clearly scope for businesses to reach out to pilots. "Man is by nature a social animal." Aristotle. Newcomers visiting clubs can have a very cool reception and must often make the first move and approach someone bumbling about doing their own thing to find anything out. If the only person about is in the hangar or on the airfield, is it OK to go over? Is it safe? Is it legal? Will some special branch cop, or sniper, ruin your day when you just want to find out about a trial lesson? It can be worse than walking up to the cutie at the bar to ask for a date. It is often easier to walk away and perhaps make a phone call. Probably just forget it though, maybe try again some other time? No wonder many clubs are struggling, no wonder investment is low and the population is ageing, the spirit of community is missing. Having said all of that, once you do get talking people are happy to share knowledge, experience and advice, especially advice. The last part of Aristotle’s quote is; “Anyone who cannot lead the common life or is so self sufficient as not to need to and therefore does not partake of society, is either a beast or a god.” No sense of extremes there then! Perhaps the clue to the nature of aviators is there to see. That sense of self sufficiency is a necessary quality in a pilot. Many are, as I have said before, quite long in the tooth and have made their way in the world far enough to achieve their goals and ambitions to fly. Many have a long career behind them and have nothing to prove. Gods? No. The Catalina Society is a perfect example of how things could be. A god complex is a psychological condition defined as an unshakeable belief characterised by consistently inflated feelings of personal ability, privilege, or infallibility. These are pretty much exactly the qualities you would desire in a pilot, especially if you are in the passenger seat, would you agree? Not to the point of mental illness of course, but relax, pilots have regular medicals to look out for exactly such issues. These individuals perhaps have no need of society or community, although they may readily accept a hand to pull an aircraft out of a hangar. In a world where making mistakes can kill you, once you have been inhabiting the realm for a while you have a well developed sense of personal ability. There can be no doubt that viewing the world from above in a machine that you have worked hard for is a privilege and most pilots recognise that. As for infallibility? Well, so far at least. There will be memories and stories tucked away in each mind of cold sweats from close calls. I often see a desire to contribute and share knowledge, it is not always apparent to the casual observer, but get them talking and hours can pass. They are often more used to boring people with their passions, simply because they are speaking to the wrong people, family or colleagues who ask out of polite curiosity, unaware of the great passion they are unleashing. Perhaps then they are more in need of society than they think, because the right people are not there and are difficult to find? Those of us who are at the other end of the spectrum, newcomers, novices and low hours licence holders are in desperate need of such society, counsel and community. The knowledge we seek is not easily passed online, nothing beats gesture and expression. The aviation business is in dire need of new blood. We have a great deal to learn from one another and the scope for collaboration is massive. Cost sharing can strengthen the community and the industry from club facilities to chipping in for petrol for a trip up the coast. Shared facilities, group ownership schemes and taking a non pilot for a trip in a spare seat surely all have a place in making flying more accessible and therefore increasing the chances of survival? 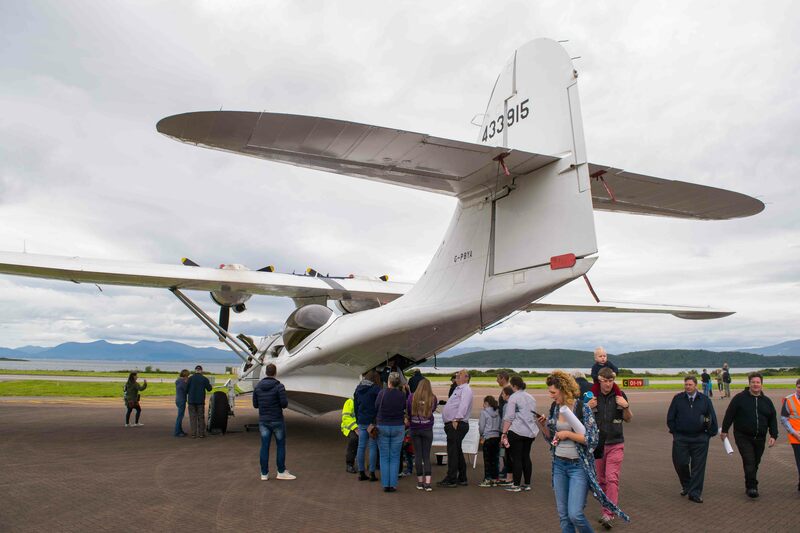 My aim is to provide that platform through sharing information, connecting people and supporting the businesses at the heart of the aviation community to help everyone thrive. Signposting and event listing is not enough, my desire is to encourage physical participation, sharing coffee, beer and burgers with experiences, not just photos and memes.